Midcentury America was a wonderland of department stores, suburban cul-de-sacs, and Tupperware parties. At Christmastime, postwar America’s dreams and desires were on full display, from shopping mall Santas to shiny aluminum Christmas trees, from the Grinch to Charlie Brown’s beloved spindly Christmas tree. 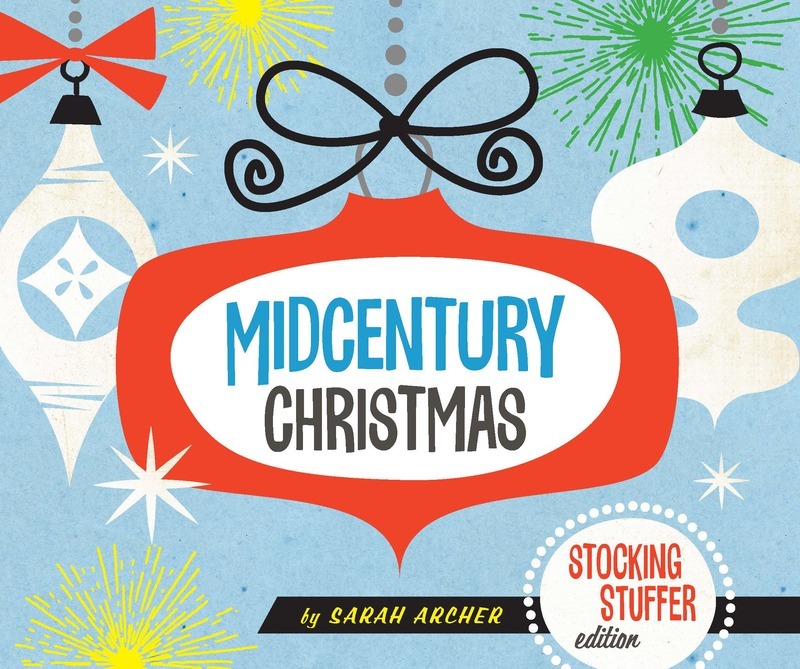 With more than 100 colorful illustrations and iconic designs, Sarah Archer celebrates the turning point of Christmas in America, when new technologies and unprecedented prosperity made anything seem possible. Midcentury Christmas is sure to be on everyone’s wish lists.